Remove all the pattern, PIN, password, fingerprint locks on Android. No data lost or hacked during unlocking. Easy-to-follow instructions provided on screen. 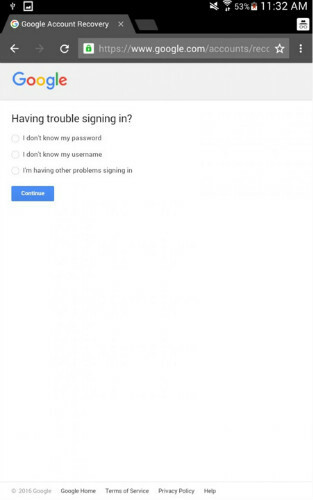 Uh oh – you’ve forgotten your Android Unlock code and you can’t get it online to unlock using Google. Nothing could be more frustrating than gazing at your phone, knowing that it is essentially a paperweight at this point. Unless you can get it unlocked, your phone is useless and all of your important photos, text messages and content are all locked out of your reach. The most common way that people deal with situation is to unlock their Android phone with a Google account – but what can you do if your phone isn’t already connected to a WiFi network or to a data plan? 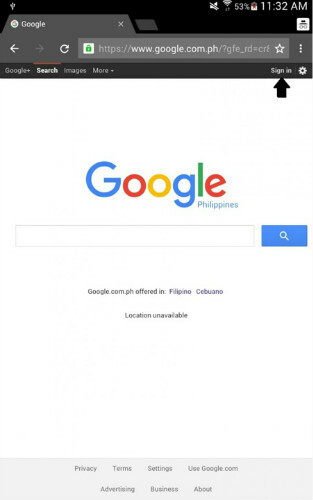 After all, since you cannot get into your device’s settings menu, you can’t connect to the Internet and carry out Google’s unlock process. Thankfully, dr.fone toolkit can come to your rescue. Their Android Lock Screen Removal tool can help you to bypass your Android phone’s pattern lock without having to use your Google account. Not a technical expert or particularly good with gadgets? No problem. dr.fone - Unlock (Android) tool allows you to access your phone with just a few clicks (without lossing your data). dr.fone toolkit can help you to remove almost all of the lock screen types: PIN, patterns, passwords and fingerprints. It can remove 4 screen lock types - pattern, PIN, password & fingerprints. No tech knowledge asked, everybody can handle it. Work for Samsung Galaxy S/Note/Tab series, and LG G2, G3, G4, etc. How to remove a Samsung Lock Screen with dr.fone? Then select the correct phone model for your Android phone. This is very important since the recovery package for different model is different. In order to enter into the Download Mode, you simply need to follow the instructions. Once completed, turn your phone off and then press and hold down the Volume, Hold and Power buttons all at the same time. At this point, press the ‘Volume Up’ toggle button to enter into Download Mode. 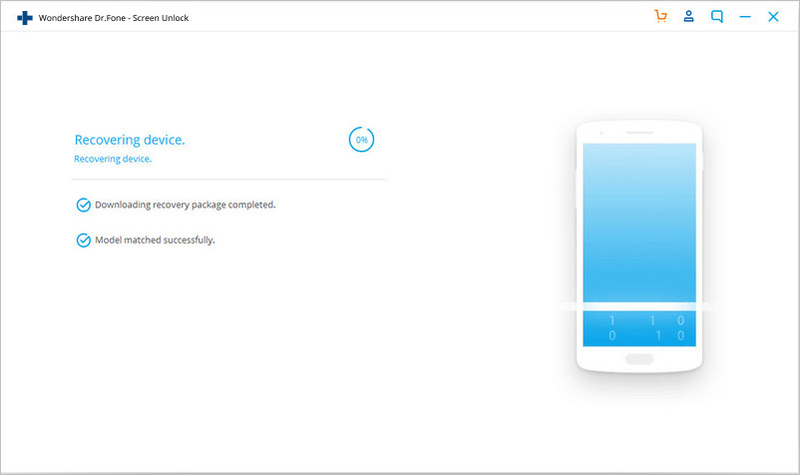 Now that your phone is in recovery mode, it will automatically start to download the recovery package. All you have to do is wait a few moments and you are well on your way to removing the android lock screen. Once the recovery package has downloaded, dr.fone will remove the locked screen. 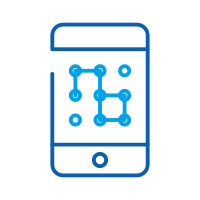 This innovative process won’t harm any of the data or info on your phone, and once the process is complete you can now use your phone as usual without entering a password! While the dr.fone is a good solution, some people like to compare all of their options before making any decisions. We get it – your phone is important to you – it’s your lifeline and entertainment device! 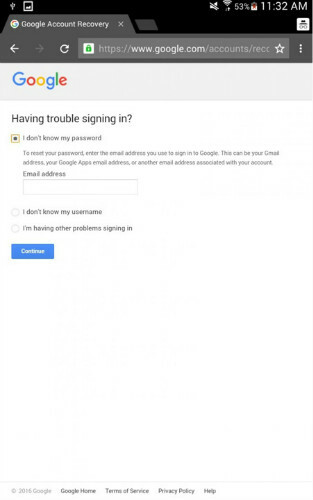 There is another option that can work in some situations; it won’t be as simple as using the dr.fone toolkit, but some people have had success with using their Google account to unlock their Android. 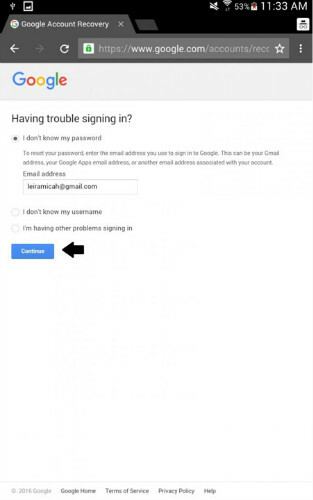 Even if you have a Google account, if your phone isn’t connected to the internet you cannot access it to unlock your phone. If this sounds familiar, you can always try this method. 1. 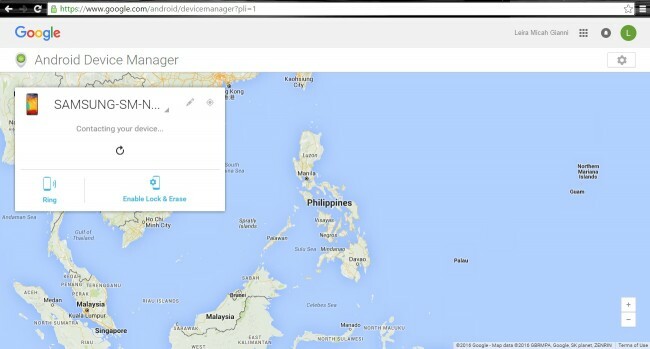 First, navigate to the Android Device Manager page. 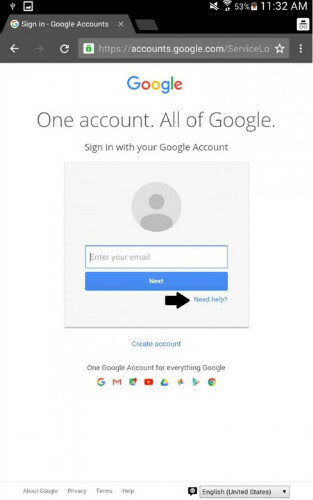 You will need to sign in with the Google account that you use to set up your phone. 2. 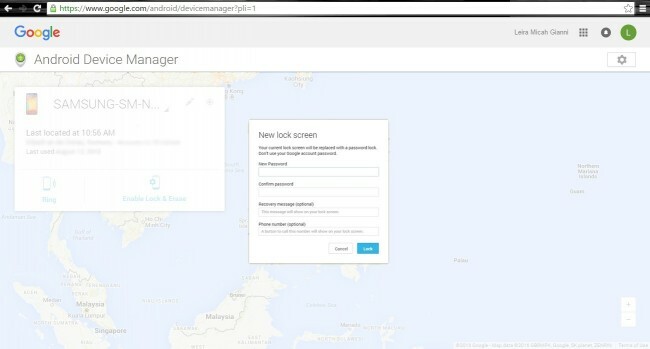 Once you have logged in, you will automatically be redirected to the Android Device Manager page. If this is your first time, just click the “Accept” button. 3. 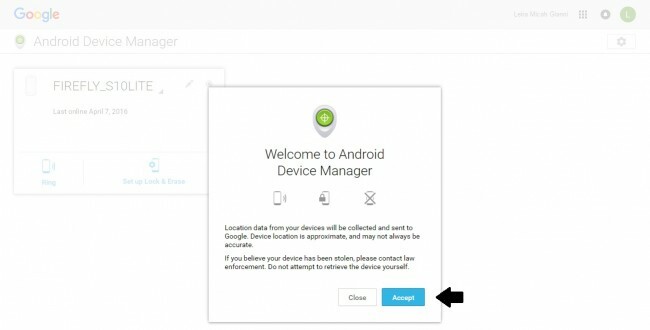 A list of all of the devices that registered to this Android account will pop up. 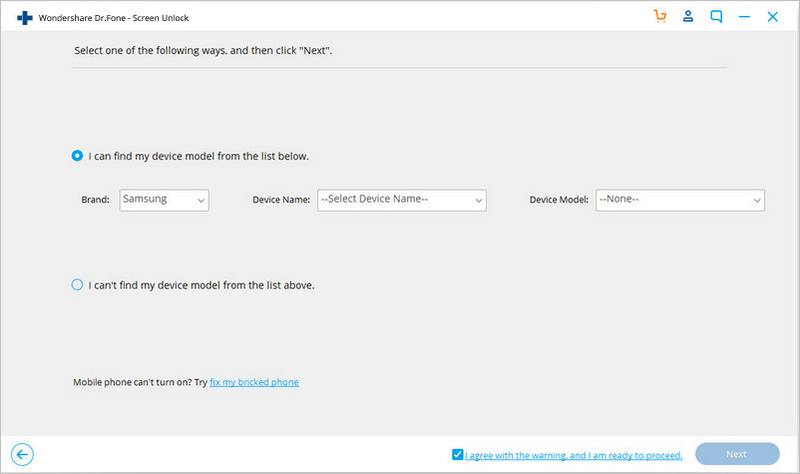 Select the device in question from this list. 4. 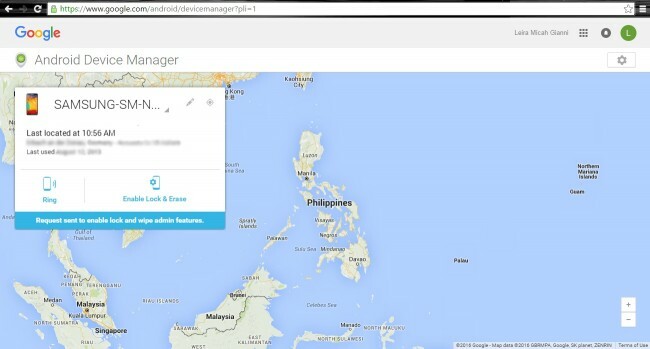 The Android Device Manager will then locate your device. Make sure it is turned on! 5. After it has been located, you will have a few options of what to do next. If you do not know the location of your phone, you can call it from this screen, but if you know where it is, simply click the ‘Enable Lock & Erase’ option. 6. A notification will pop up on your device; confirm it. 8. Now simply enter the new passcode on your device and voila! It will open and you can get back to your daily routine. 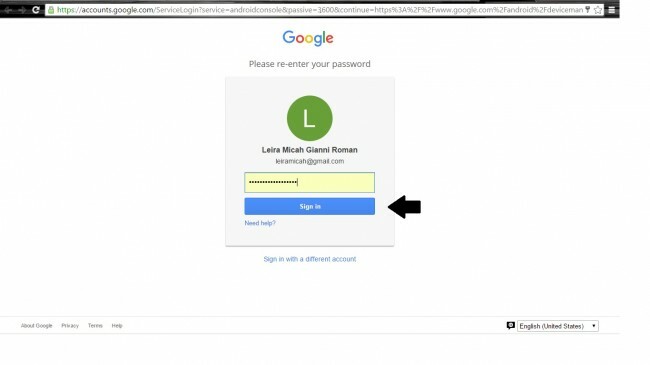 If you have forgotten your Google Account password, it is still possible to unlock your account and access the information within. 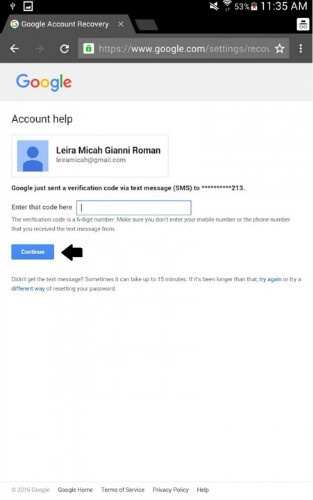 Here is how you can unlock your Google account on your Android phone. 1. On your browser, go to the Google home page and try to sign in. You will fail, but that is good! It will lead you to next step. 2. Since you cannot sign in on the sign in page, you can now select the ‘Help’ link. 3. Choose the “forgot password” option. You will be prompted to enter your email address to proceed. 4. Two options will then appear: the first is your phone number, and the other asks you for your backup email. 5. Enter either one of these options and you will receive a verification code via email, SMS or via a telephone call from an operator. 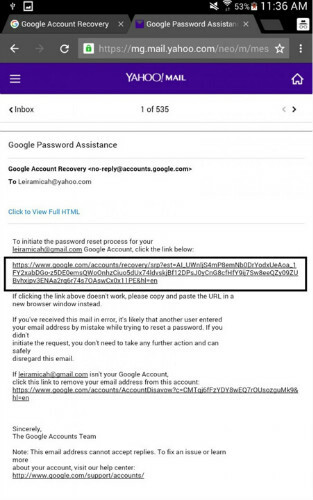 If you have chosen to enter your back-up email, at this point you will receive detailed instructions on how to access the ‘reset password’ page. 6. 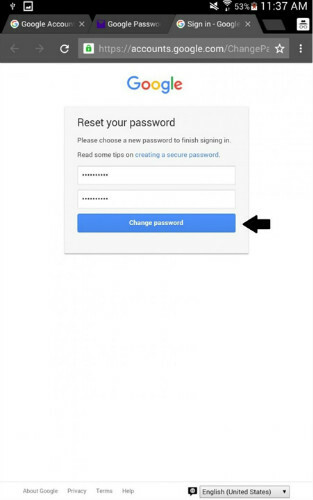 Once you have been redirected to the ‘reset password’ page you can input your new log in information. 7. 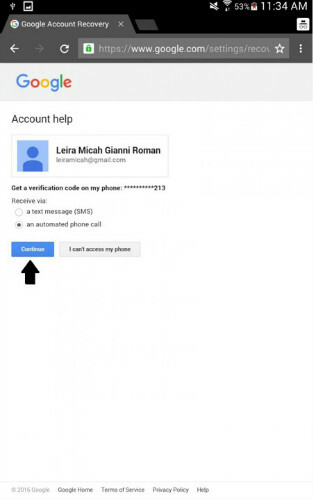 Finally, you can unlock your Google account on your Android! Confirm this by clicking “Change Password” button. Success! We know that losing or forgetting your Android lock code can be a real pain, and so these solutions are sure to put the smile back on your face and get you using your phone again as usual. 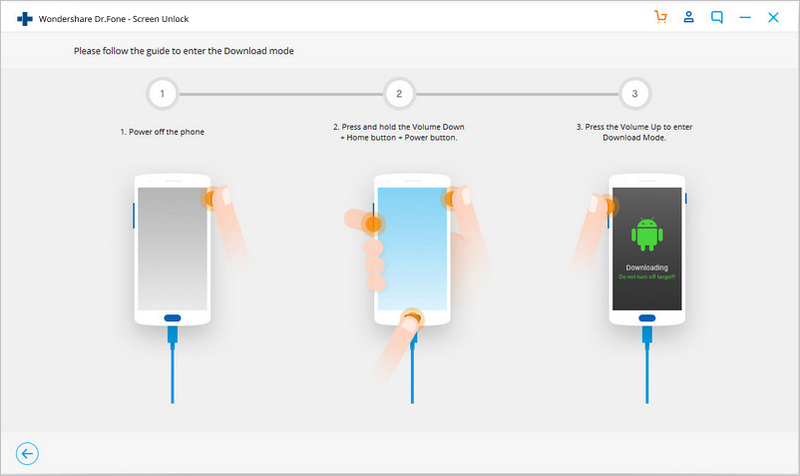 As you can see, the dr.fone toolkit is a simple and reliable way to unlock your Android phone, but you can always try the Google option if you assess that it better suits your needs. No matter which solution you choose, your locked Android phone will be up and running again in no time at all. Remove lock screens from your iOS devices, no matter you remember the password or not. How to Unlock Android Phone Password Without Factory Reset? Do you find it difficult in unlocking your Android phone password without going for the factory reset? Here are all the solutions for this problem. 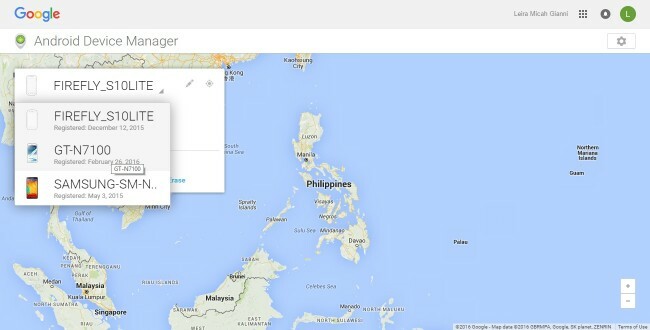 Android Device Manager helps you locate, lock and unlock your Android device remotely. 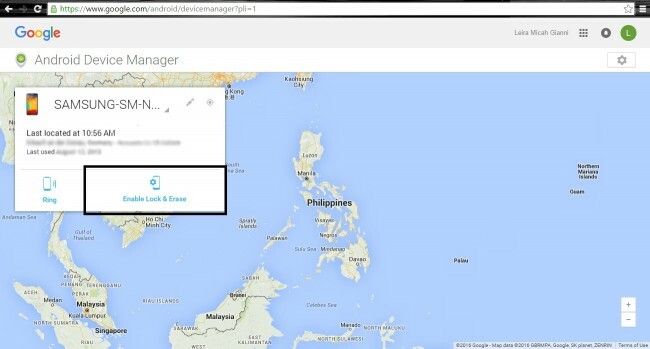 Learn how to unlock your Android device with Android Device Manager in this post. How to Unlock iPhone 7/6 Passcode without Computer? 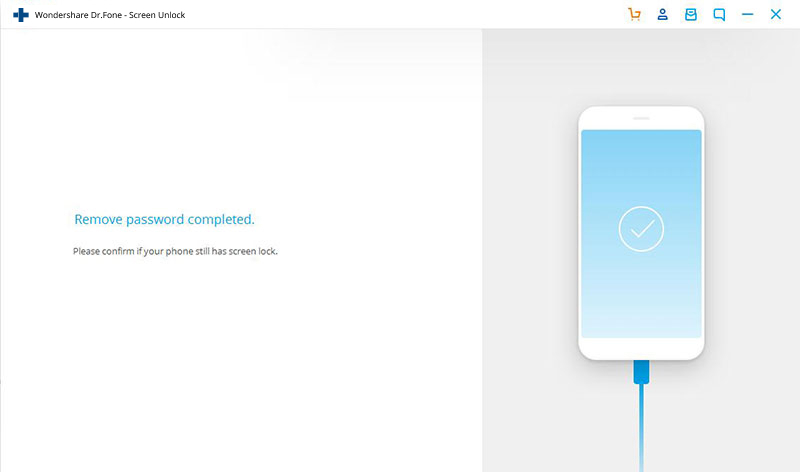 Learn how to unlock iPhone 6 passcode without computer in this tutorial. We have listed two different ways on how to bypass iPhone 5 passcode without computer. Learn how to unlock iPhone 5 passcode without iTunes in this informative guide. We have provided 3 stepwise solutions to remove the passcode on an iOS device. Forgot your Samsung S6 password or locked out? Have no fear, because we’ve got a few ways to get you back and running, most without any data loss. Learn how to unlock disabled iPhone without computer in this informative post. We have listed two solutions on how to unlock iPad passcode without computer. Find out some of the easiest hacks which will allow you to unlock your Samsung galaxy handsets like S4, S5 and S6 and use it on different carriers easily. In this article, we will give you a full detailed description on the top 4 Samsung unlock code generators which are the simplest and easy-to-use. You can download Dr.Fone or hard reset your phone if you want an unlocked Galaxy S4 back. Take a look on the steps on how to unlock Galaxy S4. Let's share you the top 3 best apps for Galaxy SIM unlock. We hope with these great Galaxy SIM unlock apps, you can SIM unlock your Samsung phone easily!